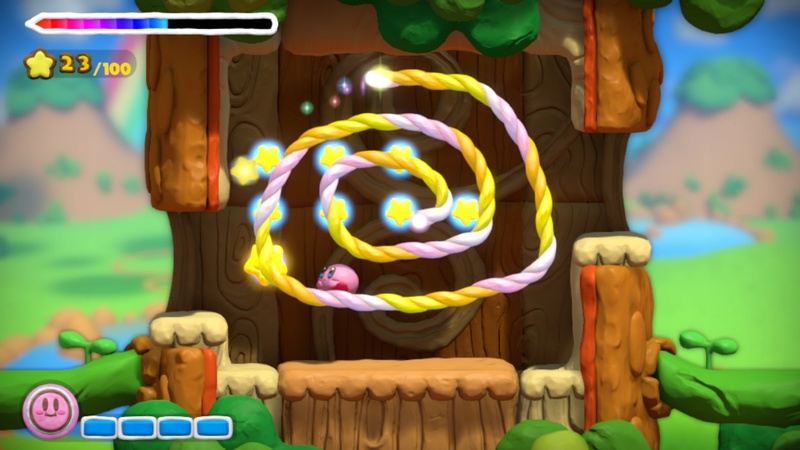 From having Kirby ride on hamsters to turning him into yarn, Kirby games have always experimented with inventive visual styles and unique game play. Launching for the Wii U console on February 20, the visually striking new adventure Kirby and the Rainbow Curse finds players controlling Kirby exclusively using the touch screen on the Wii U GamePad controller in a world made of clay. 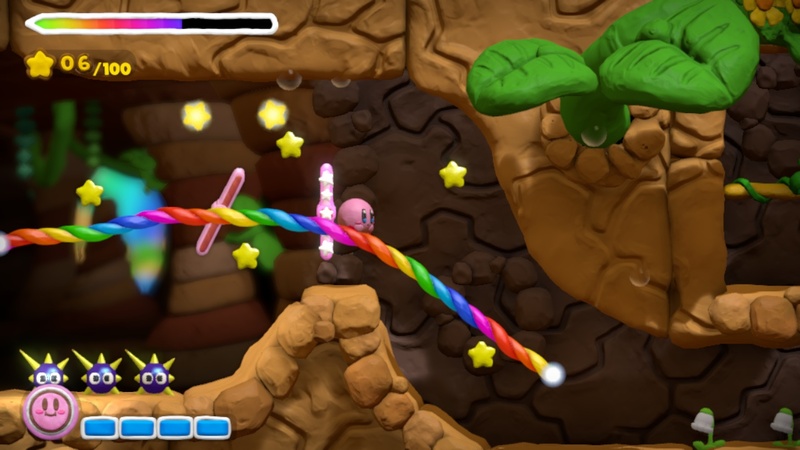 By drawing lines on the touch screen with the stylus, the player creates Rainbow Ropes that will help Kirby navigate obstacles and defeat enemies. Three friends can hop in and out at any time using Wii Remote controllers to play as Waddle Dees and assist Kirby, and players can even use compatible amiibo figures once a day, per stage, to power up Kirby with special abilities. 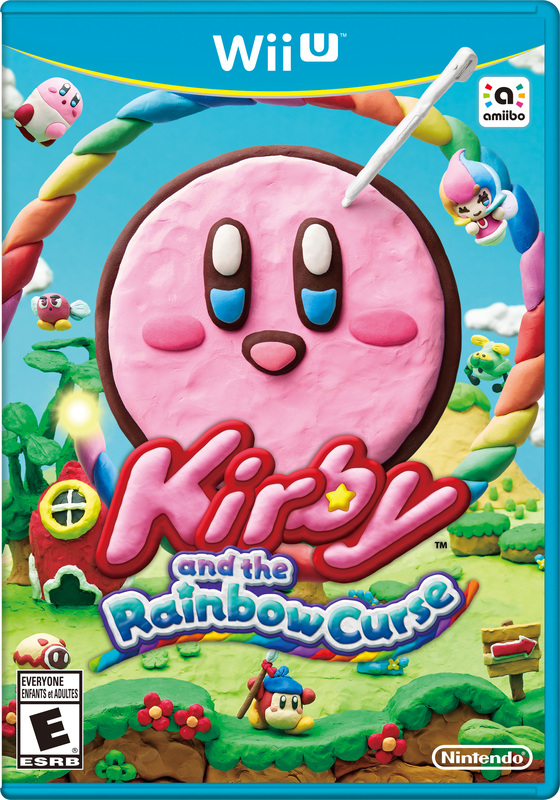 Kirby and the Rainbow Curse launches for Wii U on February 20 at a suggested retail price of $44.99. The game will also be available for purchase in the Nintendo eShop and at Nintendo.ca. This entry was posted on Thursday, February 19th, 2015 at 10:31 am and is filed under Everyone, National News, Platform, Upcoming Releases. You can follow any responses to this entry through the RSS 2.0 feed. You can leave a response, or trackback from your own site.